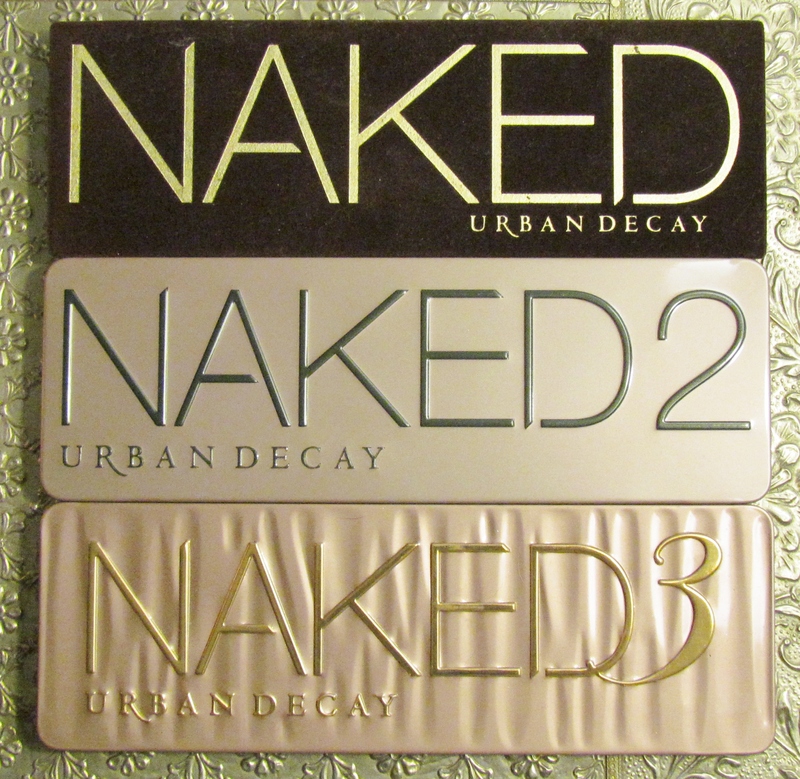 Finally after months of waiting patiently I have finally completed the NAKED trio! After being sold out for months on end the NAKED 2 palette is finally back in stock in Debenhams. If you want yours you better get hot footing it down there fast because they’re selling like hot cakes. Now I’ll be completely honest this is not my favourite of the trio…the original is still the best in my book…however in it’s own right it is still stunning, I’m not going to get into the whole swatching of the colours biz today, that’s been done so many times and I think it may be handy to have all three palettes swatched in one post. That way people that don’t want to or can’t buy all three palettes can clearly see which is their fave. Look out for that post coming soon! This palette is 12 neutral shades from the taupe family, two of which are matt and only half baked is repeated from the original palette. Urban Decay made the move from the velvet box like packaging to this much sturdier metal tin that has also been repeated in the NAKED 3 packaging. A double ended crease and shadow brush has been supplied with this palette as well as a much bigger mirror, giving it more usability. 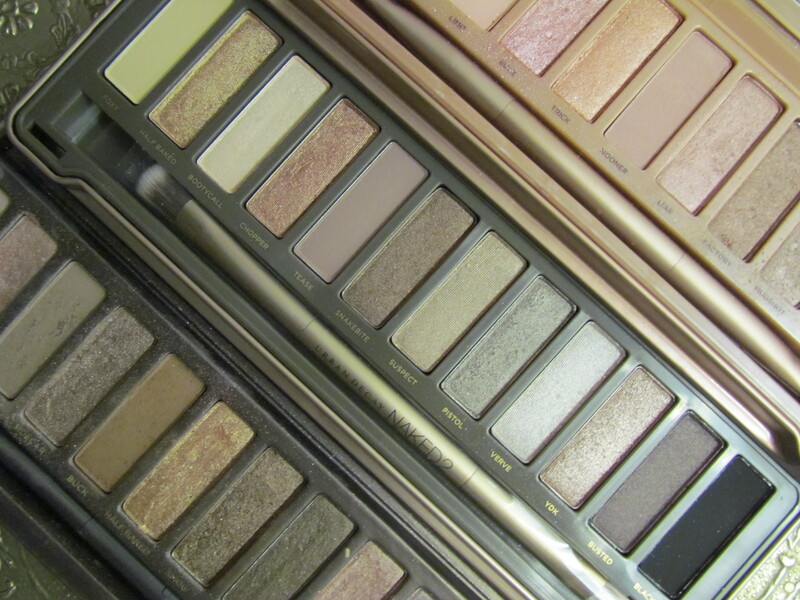 If you asked me do I need this if I already own the NAKED palette I would have to honestly answer no. If however you asked me should I own this, my honest answer would be yes! OK this palette does not differ from it’s predecessor massively, but…it has some stunning shades in it that kick most other eyeshadows asses! YDK is the most beautiful smoky gold that will look gorgeous with any of the other colours in this palette or with any of the colours in any of the NAKED palettes for that matter. Now I am a great believer in only ever using matt shades as crease colours and tease (5th shadow from your left) is one of the best crease colours I have ever seen. Apart from that there is some fab options here for a silvery smoky eye in the form of verve and pistol (4th & 5Th from the right). I seriously can’t wait to have a play with it when I have a day off. 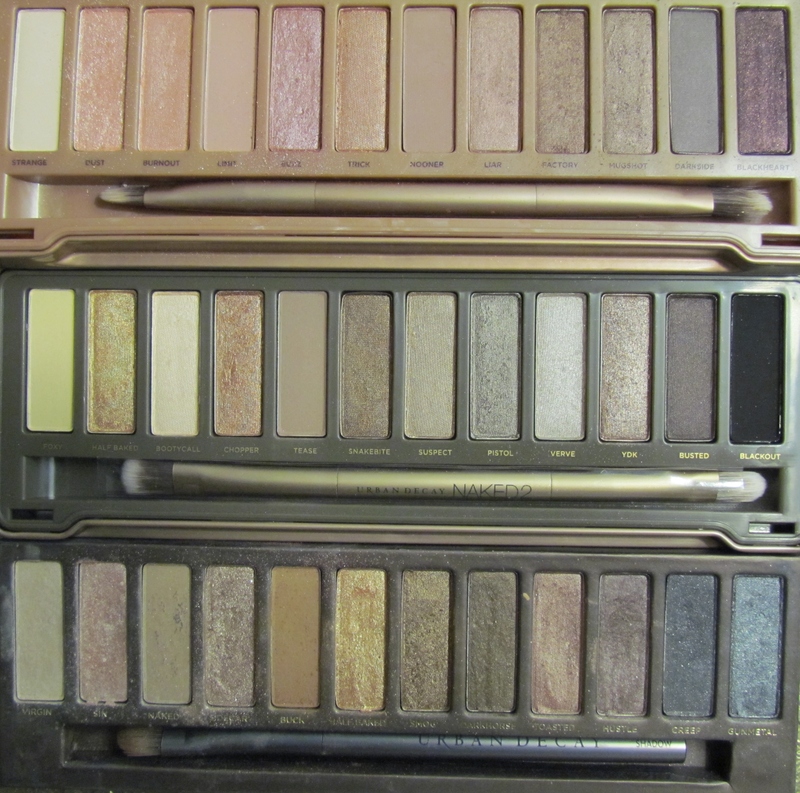 From bottom to top; NAKED, NAKED 2 and NAKED 3. On Friday I finally breathed a sigh of relief at the fact that I have completed the full set buuuuut…I then I remembered there’s still the NAKED Basics palette and the NAKED lipgloss range that is to be launched this spring…oh lordy! 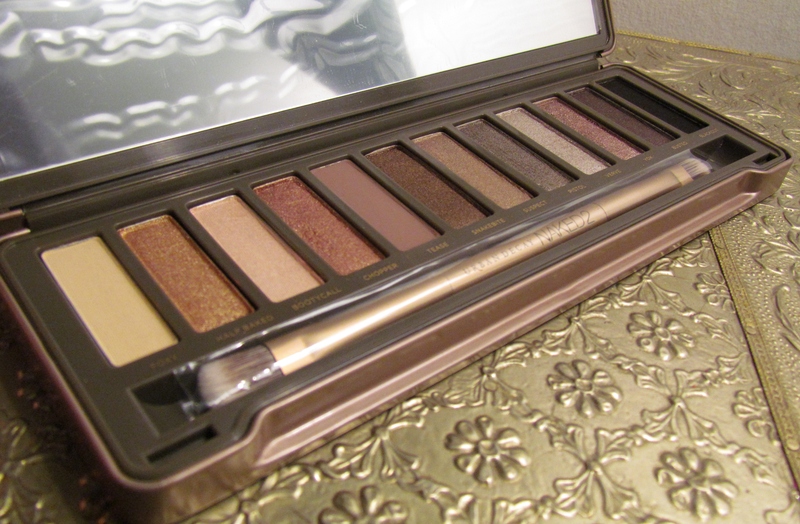 REVIEW: Does anything else compare to Urban Decay’s NAKED palette?